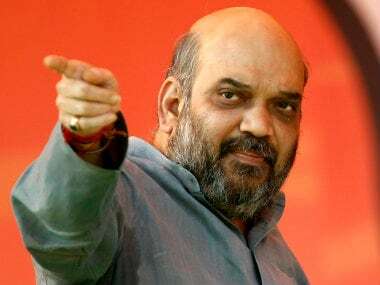 Panaji: BJP president Amit Shah Monday said his party is holding discussion with its allies in Goa to decide the new chief minister and will soon meet the governor to stake claim to form government. Shah was in Goa to attend the funeral of Chief Minister Manohar Parrikar, who died at 63 on Sunday after battling pancreatic cancer. The BJP president also met local party leaders in a hotel in Panaji along with Union minister Nitin Gadkari. "The process to form new government will continue now. Senior BJP leader and Union minister Nitin Gadkari is here. We are holding discussions with both the coalition parties (GFP and MGP) and also independent MLAs," Shah said. "In some time from now, after discussing with them, the decision on the new chief minister would be taken. 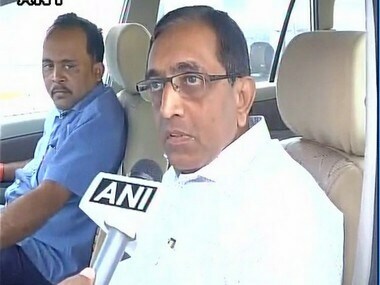 "And like the Parrikar-led government, this BJP-led coalition, too, will work for the welfare of Goans," he said. Shah said Gadkari, the BJP's Goa in-charge, will talk to all the coalition partners to clear the way to form new government. 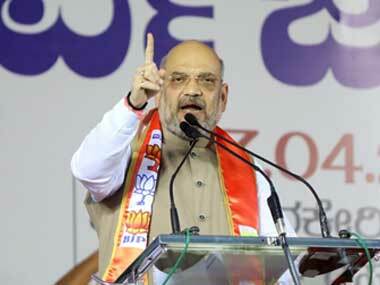 "He will meet the governor along with all supporting groups to stake claim to form new government," Shah said. 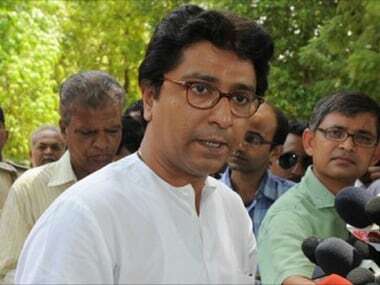 The Goa Forward Party (GFP), the Maharashtrawadi Gomantak Party (MGP), three MLAs, and an equal number of Independents are part of the BJP-led ruling coalition in the state. 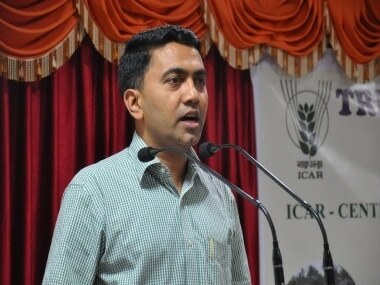 Earlier, BJP sources said Assembly speaker Pramod Sawant will be the new chief minister of Goa, while GFP's Vijai Sardesai and Sudin Dhavalikar of the MGP will be the deputy chief ministers.